Cameras have been a regular feature in cellphones and smartphones for well over a decade now. They are common, cheap, and nearly everyone with a smartphone already has them. On their own, smartphones typically range in cost from US$400-600 over their lifetime. For casual shooting, many regard cameraphones as ‘good enough.’ Most are remarkably similar – they capture pictures in the 8-12 megapixel resolution range, tend to have no optical zoom and relatively poor low-light performance and poor color rendition (compared to dedicated camera systems). What sets the cameraphone apart is the range of tools that are available to edit and alter the image right there in software on the phone. Generally speaking, most cellphone/smartphone cameras consist of a very small camera unit that faces away from the screen; most also have a low-resolution front-facing camera for ‘selfies’ and video calls. For practical purposes, these small sensor and lens packages have very similar specifications to each other. They are designed to have a very large depth-of-field, with a full-frame equivalent (see previous post) f-stop of somewhere between f/16 to f/22. This means that they usually get a sharp picture of everything in the scene. The downside of this is that objects need to be very close to the camera to achieve a soft, blurred out background. Cameraphone lenses also tend to be quite wide: a full-frame equivalent of about 30 to 35mm. This is great for capturing full scenes and landscapes, but it gives an unflattering distorted look in portraits of people. On the very far end of the scale, they are in serious trouble when it comes to sports photography, as the subjects in the photo tend to be both fast-moving and distant, which is not ideal for wide-angle lenses. Digital zoom allows you to get closer to the action by cropping inside the photo to ‘zoom’ in on the subject, but this comes at the cost of resolution and doesn’t make the wide-angle distortion any better. Oddly enough, the wide-angle lens, huge depth-of-field and unobtrusiveness of the devices themselves make cellphone cameras great for street photography. 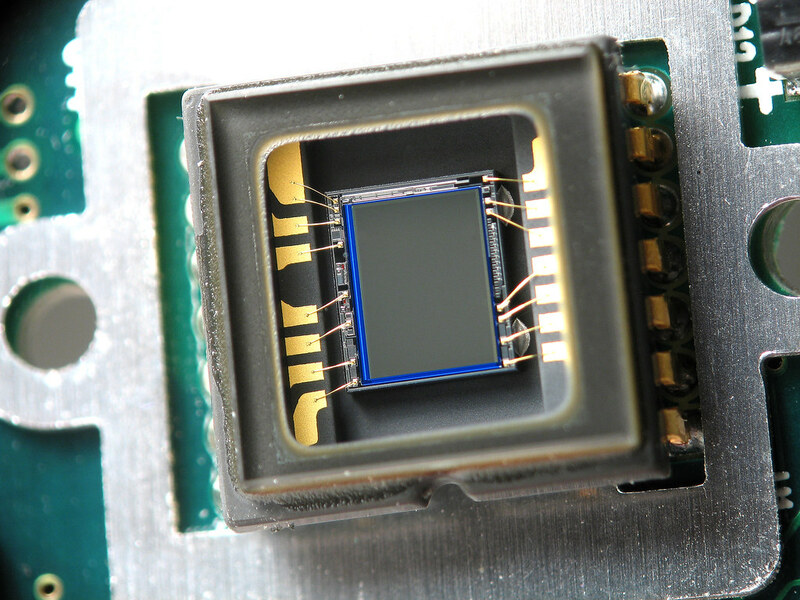 The camera sensor in the camera is small – 4mm (or smaller!) – with an accompanying high megapixel count. This means that the camera can compete with other systems in terms of shutter speed – not a lot of light is needed to illuminate each one of the tiny sensor pixels – but it falls down in terms of low-light performance. As the scene gets darker, the sensor is less and less sure of the colors it is capturing and the photo can become dominated with speckled ‘noise,’ which adds ugly color grain to the picture. 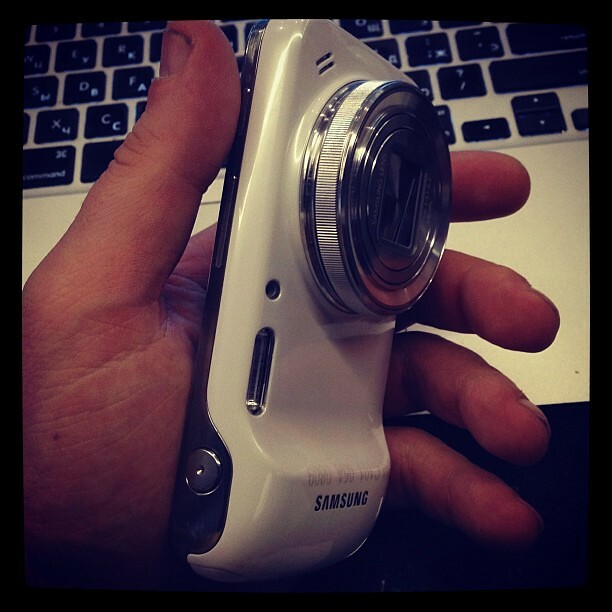 In the past few years, there have been some cameraphones with compact camera packages. 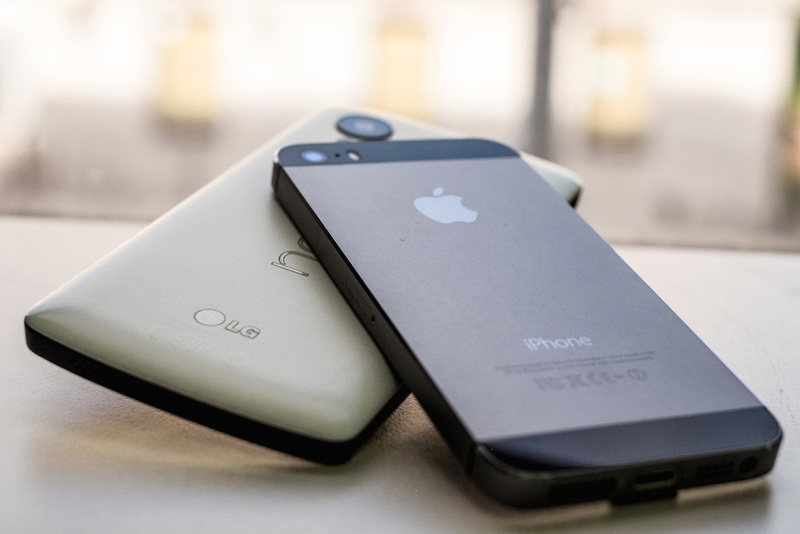 These offer much higher image quality, but tend to make the phones themselves much bulkier. A notable recent version of this is the Panasonic CM1, an Android cameraphone which packs a very respectable 1-inch sensor. If all you’re interested in are casual snapshots, landscapes, or street photography, a cellphone camera is going to serve you well. It’s the camera that most people have, so learning how to make the most of it is definitely something worth doing. If you’re choosing between cellphone cameras, keep in mind that the larger the sensor the more versatile the system is going to be. The compact camera sensors on cellphone bodies (like the aforementioned Panasonic CM-1) are an ideal example of this. Another thing to consider is the software. Different cellphones are going to have different applications available to you for creative photo editing. The two major players in the market – Android and iPhone – offer a huge range of downloadable apps for this. If you’re already invested in a particular system, it may be worth taking that into account when choosing what cellphone camera to buy. It’s worth noting that at the time of writing, Android (and even Windows) does have a slight edge over iPhone for the image formats that are available. For semi-pro shooters, recent Android versions offer the ability to save the photos as DNG images, which allow for much more latitude when using post-processing software. However, it’s important to remember that relative to larger systems (even compact cameras), cellphone cameras aren’t going to perform as well. If you want versatility, we’d recommend looking at a compact camera or an even larger system. Get closer. If you think you’re close enough, you’re not! 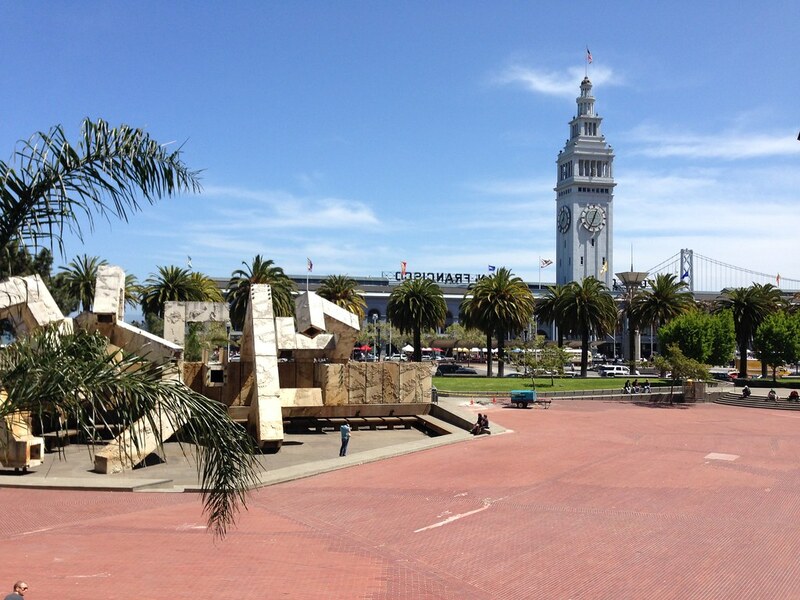 A typical example of a mobile snapshot, I wanted to get the statue and clock tower in the frame. However, at this distance, the clock tower is small and the statue is tiny. Getting closer helps to center the subject in the frame and tells a better story. However, getting right up close and a bit below helps fill the frame with the subjects and tells a much, much better story. 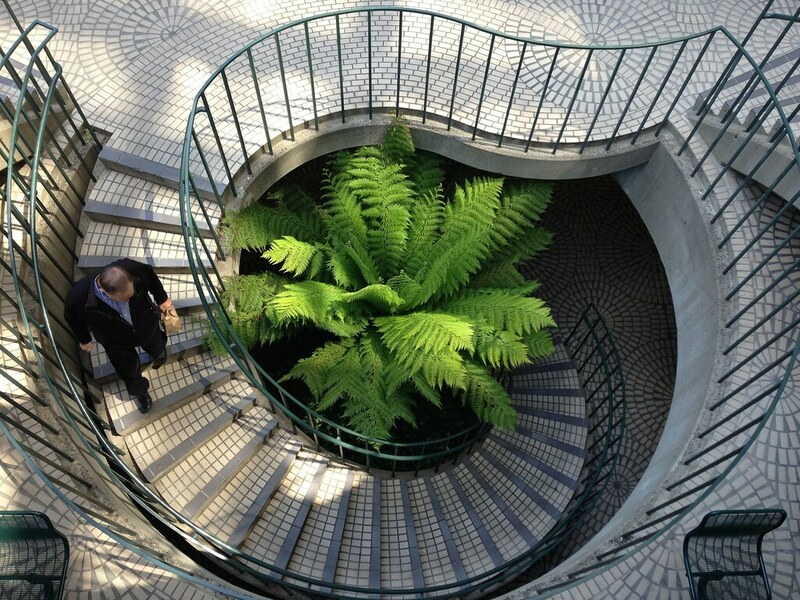 Sometimes it helps to also change your angle – shoot from a bit above or a bit below to change the point of view. In this second shot, I wanted the car and the bridge in the frame. Getting closer cuts out the previously dominating roadway and the distracting light pole, but getting right up close allows both elements to dominate the frame and minimize distractions. No changes in settings here – just getting closer. To get an idea of what is possible with cellphone cameras, check out the ‘Cellphone photo & art’ group on Flickr. The theme for this week’s #TwitterTuesday was #StreetArt, and it was a tough call. Last week we announced that we are now offering more than 50 million photos to print as part of Flickr Wall Art. In response to questions and feedback from Flickr community members, we wanted to provide you with some more information about this new product.